Published in: Norris, R.E. (1987). 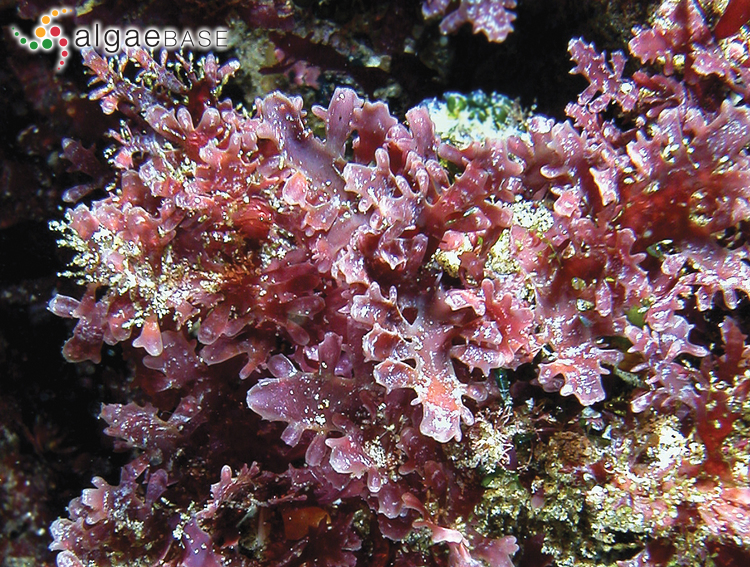 Callophycus (Gigartinales, Rhodophyceae) in Natal, with the description of a new species. South African Journal of Botany 53: 234-238, 9 figs. Type locality: Lala Nek, Ubombo district, Natal, South Africa (Silva, Basson & Moe 1996: 327). Accesses: This record has been accessed by users 717 times since it was created.